July was above standard as to the temperature and average as to the precipitation compared to the long-term mean. From 1st to 23rd July there was just 2.8 mm of rainfall. At the end of month high temperature time came. Fruitful precipitation fell only on 24th July (38,6 mm) and 29th July (19,8 mm). State of hop growth improved during July. In the first half of July hops growing and intensive creating of side shoots went on. Hop plants in the entire area are in phase of cone creating at the end of July. During July chemical protection against Peronospora, Hop aphid and Red spider mite was applied. Health state of hops is good. According to the current state of growth the beginning of harvest may be expected about 20th August. 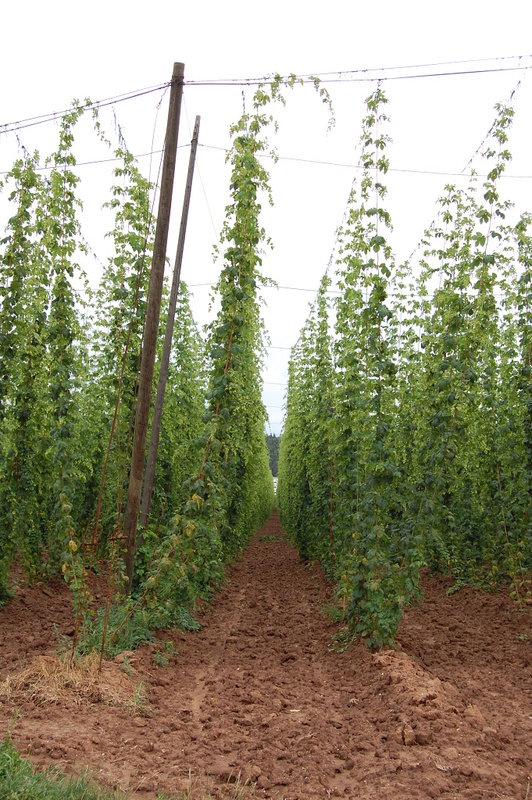 The hop harvest in the Saaz area is estimated to be average. The state of hops is presented on the picture dated on 31st July.